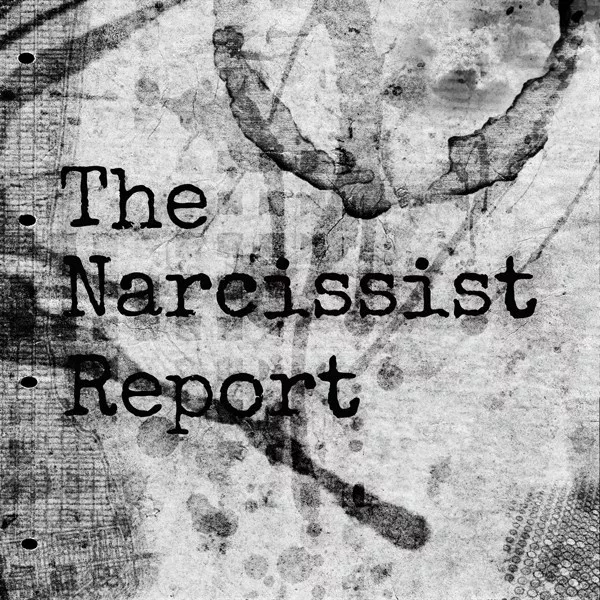 The Narcissist Report. Monday, 14th May 2018. Work prevents me from getting into trouble. It’s nice to catch up with a few debt payments but the real cost will be physical. It’s the travel that does it. I feel sleepy now and it’s only quarter to four on Monday afternoon. Strangely, this still isn’t enough of a lure to make me break out the twenty odd grams of sulphate I have. Give it a couple of days. I’m sure that will change.